If you are a homeowner, landlord or manage a commercial property in Basingstoke and North Hampshire and need a reliable electrical contractor, why not get in touch. For over thirty years, we have been working in Basingstoke installing and maintaining electrical systems for homes and business. 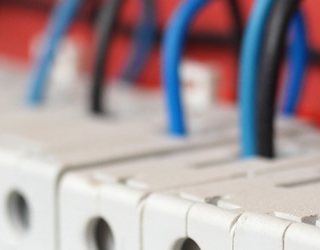 Why not contact us today to discuss your commercial electrical requirements? Installation, repairs and maintenance for home electrics and lighting – inside and out. 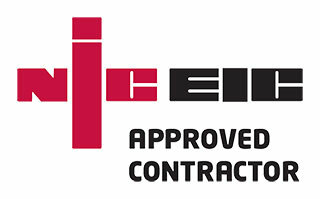 Services for business and building companies looking for a reliable electrical contractor. If you would like a quote or to discuss an upcoming commercial electrical project, get in touch today.